Be The First to Review the Heroes of Midlothian 5K! 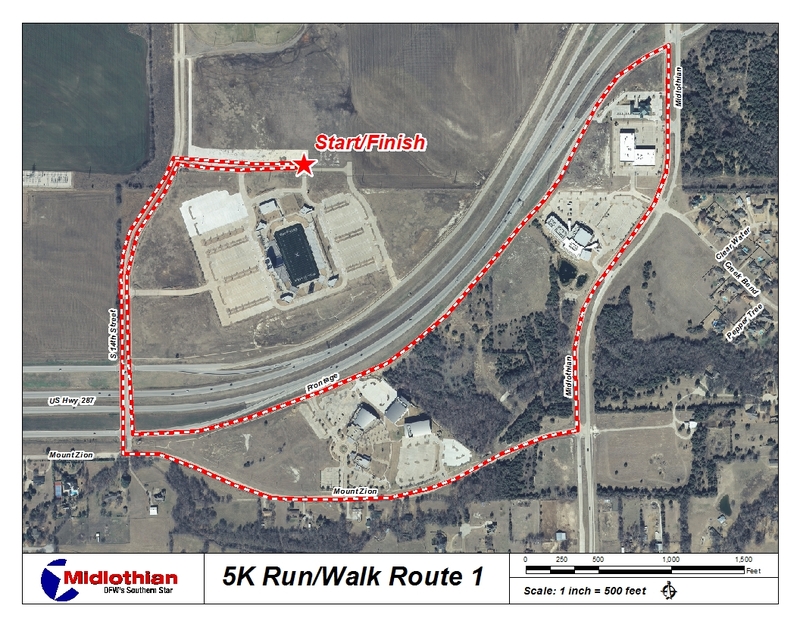 The Heroes of Midlothian 5K is a Running race in Midlothian, Texas consisting of a 5K. 5K to benefit the Heroes of Midlothian Foundation. All proceeds will support the foundations' mission to assist the families of fallen heroes and to establish a memorial scholarship fund. www.heroesofmidlothian.org	View Course Map	Incorrect Race Info/Update Race Details?